I have my press badge and I’m on the ground at Comic Con. It’s as wonderful as ever. 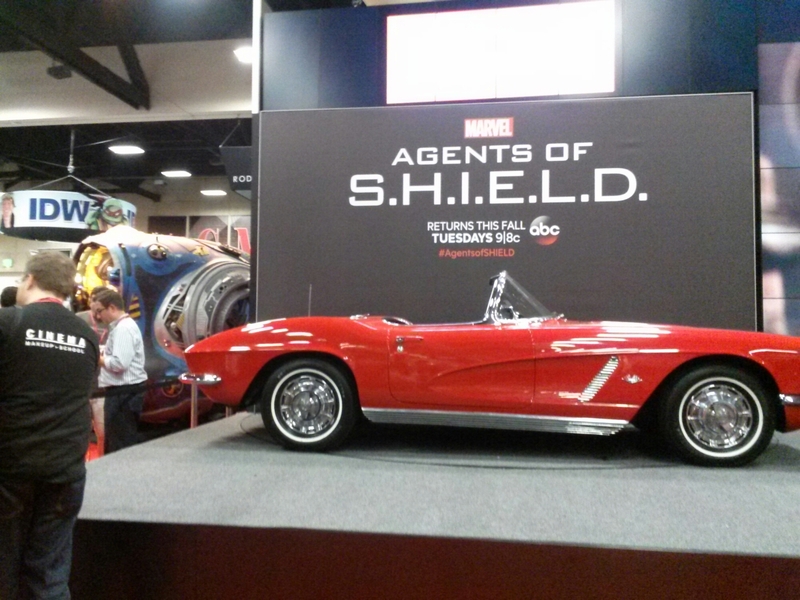 Marvel has Lola from Agents of Shield on display. Very cool.